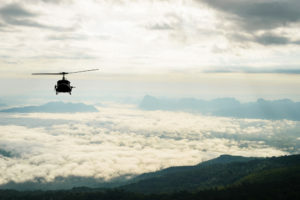 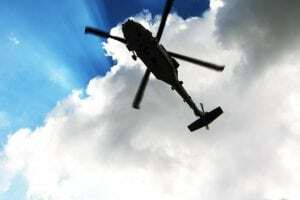 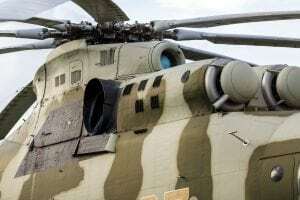 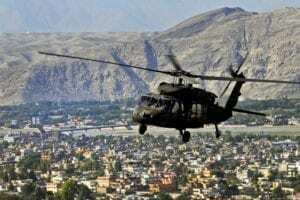 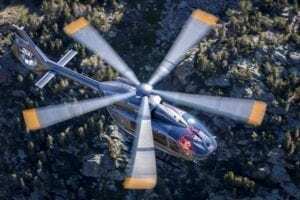 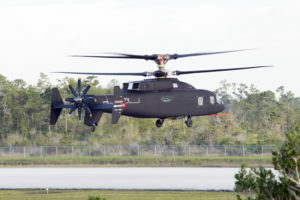 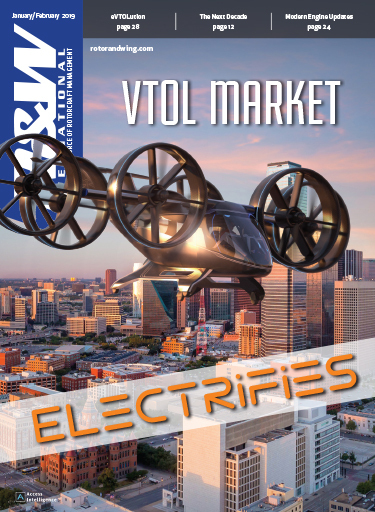 Stratford, Conn.-based Sikorsky Aircraft and the Aviation Applied Technology Directorate (AATD) have initiated whirl tests on a demonstration rotor system that uses active flaps. 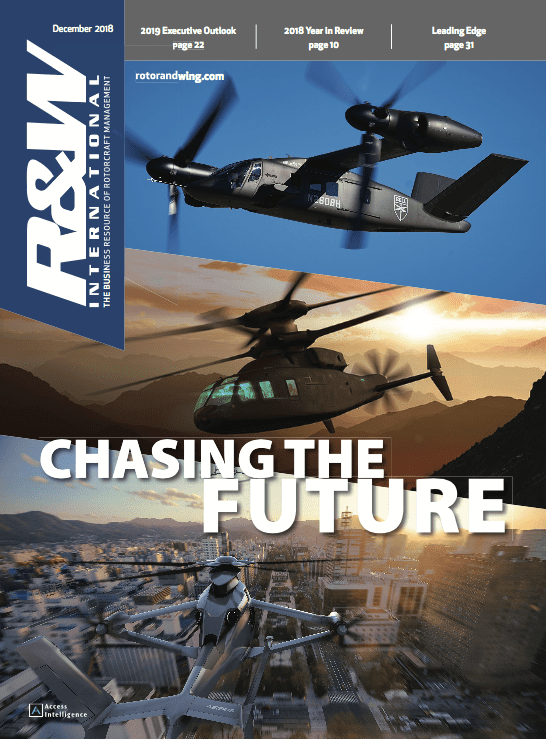 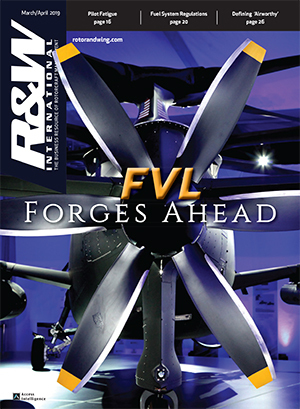 Jim Kagdis, program manager for Sikorsky’s Advanced Programs division, notes that the demo has “reached full speed of 450 rpm.” He adds that the project “will investigate rotor reconfiguration capabilities … to reduce rotor vibration and noise, and increase blade loading, which enables higher maneuverability and speed.” Wind tunnel testing is scheduled to begin at NASA in 2010. Adding to Your Fleet: When to Buy and When to Upgrade?